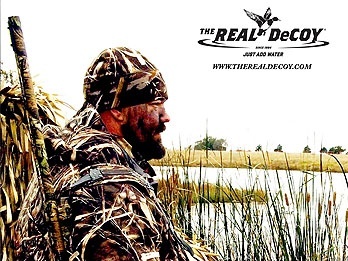 Now based in Anniston, AL, THE REAL DeCOY, a veteran owned and privately held company, is operated by a specialized team of experts. We hunt as much as possible while honing the specific skills needed to grow THE REAL DeCOY into the next level of water motion decoys, never accepting “this is good enough”. The creation of THE REAL DeCOY is traced back to Ripley, Tennessee in 1984. Waterfowl decoys have changed a lot since then but the basics have remained the same. The concise science used to create THE REAL DeCOY water motion product options have proven to be the best and most reliable in the field year after year. 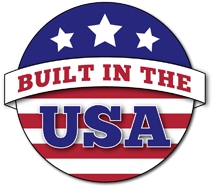 Our tremendous growth is a reflection of our devoted customer base. We value their feedback and the feedback of our Pro Staff team to make our product better every year. 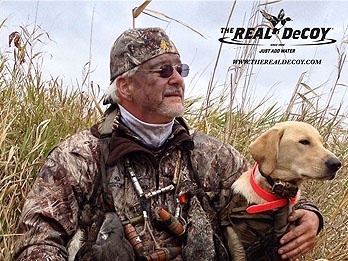 Eddie McDonough, Sr.’s waterfowl experiences began as a young boy growing up in Tulsa, Oklahoma. Over the course of 45 years, he has hunted ducks and geese as far south as Port Aransas, Texas, as far north as the northern prairie pot holes of the Dakotas. From a boat or layout blind, knee deep in swamp muck or hiding behind a tree, Eddie has pursued his waterfowl passion relentlessly. Dan Harper was born and raised in Denison, Texas, he grew up enjoying Lake Texoma and everything the area had to offer. 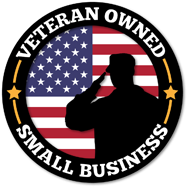 Dan is an avid waterfowl hunter and outdoorsman who left the oil and gas industry to turn his passion and hobby into a successful business. Dan is married, has two young children, and is a proud veteran of the United States Coast Guard. Steve has been hunting since he could carry a gun. Born and raised in Northern California, he spent countless hours in the great outdoors fishing and hunting. Once introduced to duck hunting, it was a passion from day one. Steve has lived all over the country and has enjoyed hunting in a lot of different conditions. 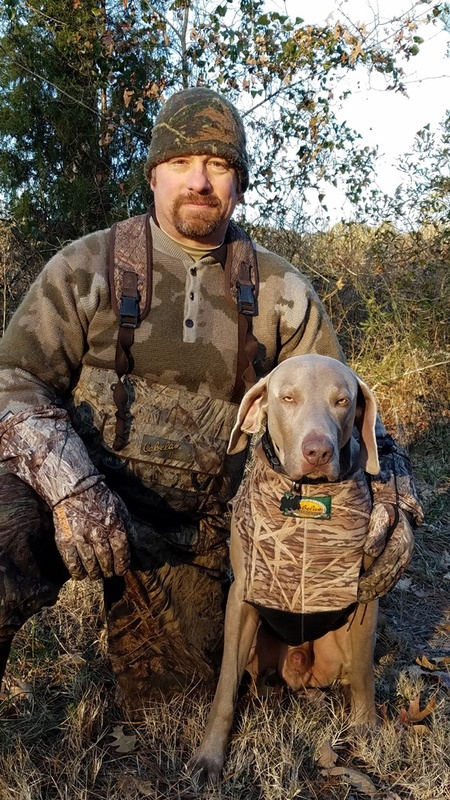 An all around outdoorsman, Steve enjoys casting for trout, stalking elk, hunting deer from a stand...but, believes time is best spent with his dog, friends and family in a duck blind. Steve spent 21 years in the Air Force proudly serving his county and is a believer in traditional American values, taking care of our veterans, and passing along the outdoorsman’s tradition.